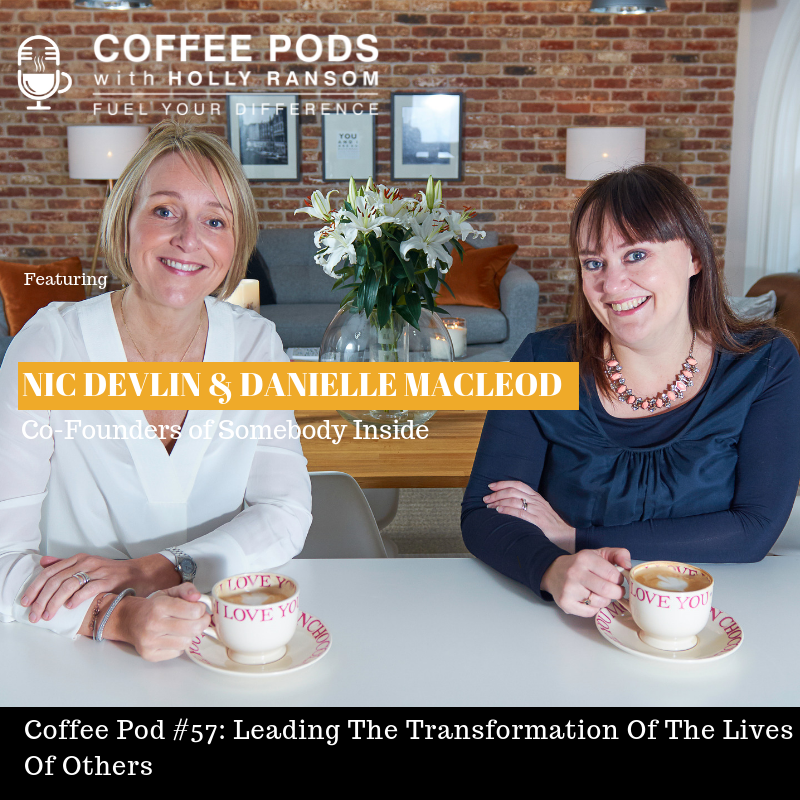 Our first Coffee Pods duo, Danielle Macleod and Nic Devlin, they're the two women behind a business called Somebody Inside, a company dedicated to helping people stand in their own power, get out of their own way, and make life a little bit easier. Now, in this conversation, we delve into the voices inside our heads, the stories that we tell ourselves, the way that we can limit our own capability and how it is we can take charge of ourselves better in those moments, how we can develop a heart-based leadership culture, and what it is that it takes not only to get the best out of ourselves, but the best out of the people that we're working with and the people we're leading. I hope you really enjoy it.